Rick Reiter is joining Cobb Law Group as our of counsel Tax Lawyer. He will be leading our tax department. Cobb Law Group will now be offering legal services in - Audit Defense - Audit Appeals -Tax Opinion Letters - Mergers and Acquisitions Advice - Partnership Formation - Offshore Accounts. 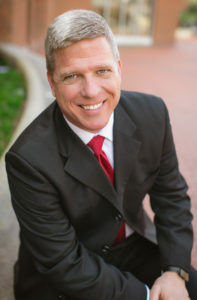 Cobb Law Group is excited to welcome Rick and his expertise and look forward to serving our community even more. To learn more about Rick, click here.